It is a satisfied journey i am going through. I joined this programme on 7 December and joined for 1 year. I have completed 4 and half months till now. I am enjoying my journey with this programme. I was trying to loss weight from a long time . I tried many things but not completely satisfied. 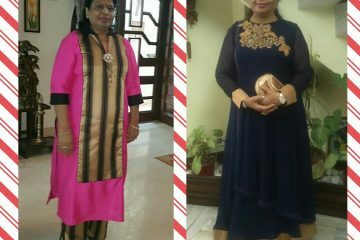 Then i joined Shikha Sharma (Doctor) programme and now following the diet plan and having very good results. I feel improvements in my medical issues also . I feel very active after joining this programme. I came to know about this programme before 5 months. 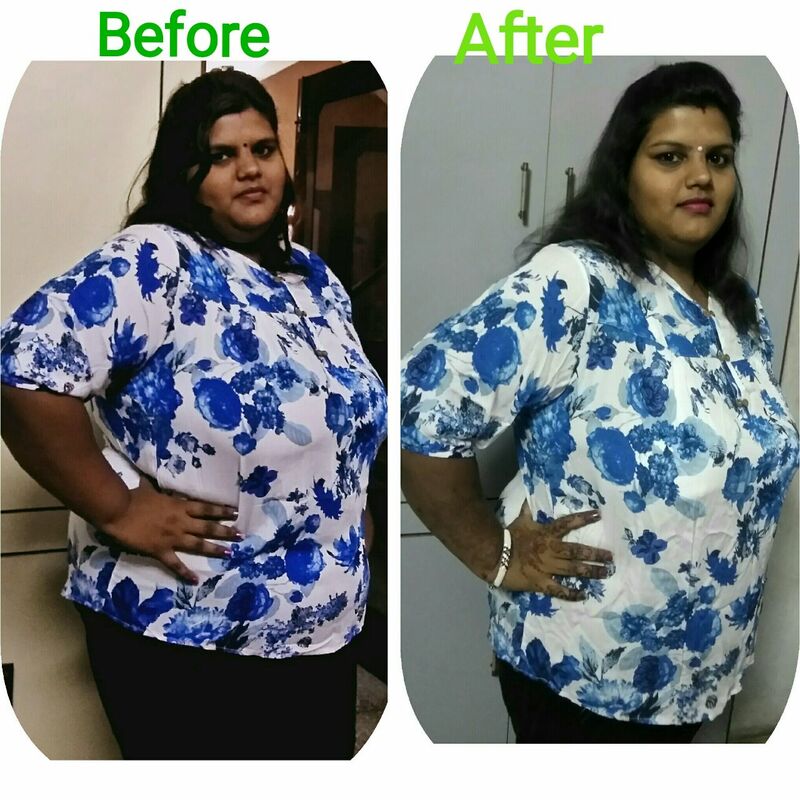 I was searching for any weight loss programme on Google then i find Shikha Sharma (Doctor) NutriHealth, i filled the query section and i got a call from this company and i decided to join this programme. And i think it was a great decision of my life. My nutritionist is Ms.Shalini . She is very polite. I feel comfortable with her. Sometime strict but for my good. I enjoy the diet food . I am enjoying the journey of weight loss. I couldn’t even imagine that it could be so enjoyable to loss weight. I suggest everyone who has health issues to join this programme. Results i am having are awesome. 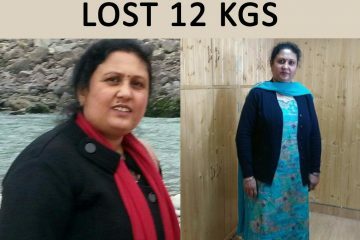 I lost 18 kg till now . And it is a great thing. I hope to loss more weight during my programme.